Compact and efficient, the LBP6030 is designed to help save space and perform high-speed print jobs, with low energy consumption. Canons proprietary technology On-Demand Fixing consume less power and warm up quickly compared to the conventional fusing roller designs, enabling a fast warm up time and quick first print. With Canon UFR II LT print language, the printer takes full advantage of the PCs processing power. UFR II LT effectively removes the need for expensive memory upgrades on the printer. 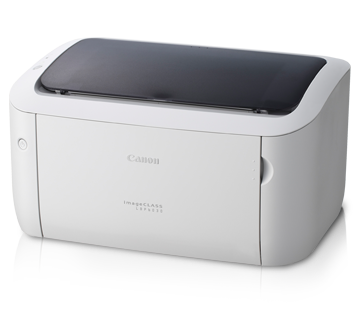 The printer can be configured to enter sleep mode and auto shutdown after it remains idle for a specified length of time, consuming less energy. With a low Energy Star Typical Electricity Consumption value of 0.48kWh/week, it is easy to be kind to the environment while saving cost.